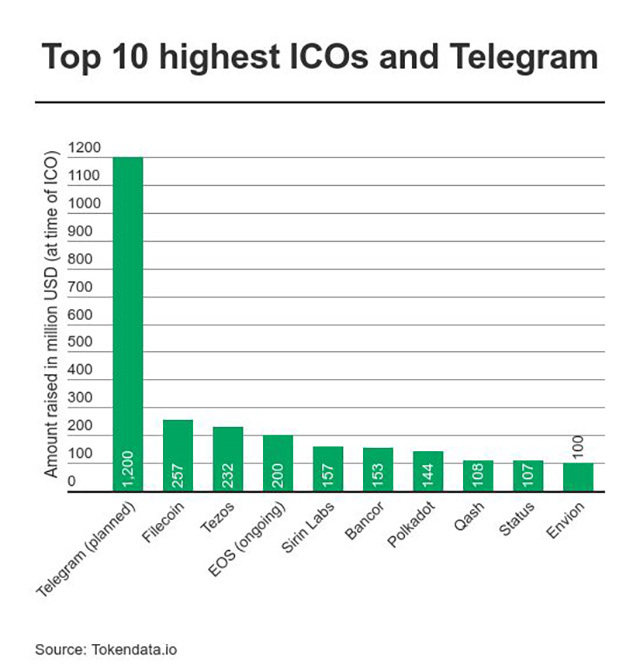 Telegram, one of the most popular secure messaging platforms, has raised an initial $850 million towards its billion-dollar Initial Coin Offering (ICO). 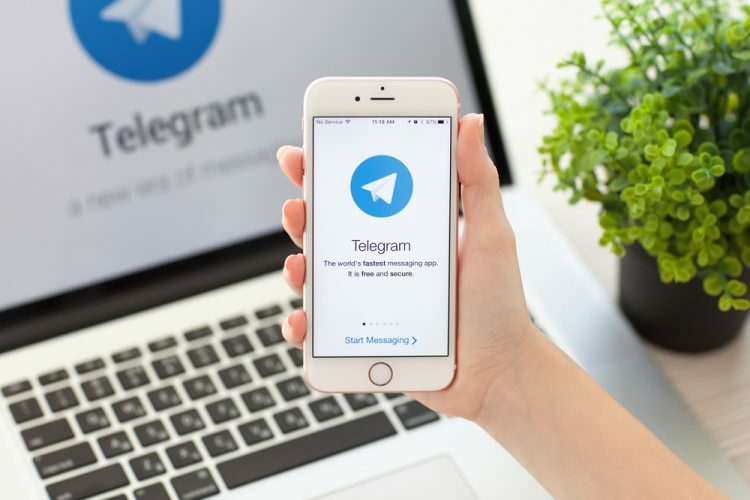 News about Telegram’s plan to step into the blockchain space surfaced last month when a whitepaper and an investor prospectus detailing the project appeared online. The documents detailed that the company’s blockchain project, appropriately titled TON (Telegram Open Network), aimed to raise $1.2 billion through TON token sales. Now, according to a document submitted to the US Securities and Exchange Commission (SEC) earlier this week, the company was able to raise $850 million “for the development of the TON Blockchain, the development and maintenance of Telegram Messenger and other purposes.” The security has been described as “purchase agreements for cryptocurrency” and the SEC filing has been signed by Telegram CEO Pavel Durov. A TechCrunch report on the matter suggests that the initial sum is part of the presale stage of the ICO which was targeted at venture capital firms and major figures in the investment community who received discounts to buy Telegram’s Gram token. The original target for the pre-sale was set at $600 million, however, due to high demand the figure was raised to $850 million. A distributed file storage similar to services like Dropcoin and Filecoin. A proxy service to create a decentralized VPN service and a TOR-like secure browsing environment based on blockchain technology. Services for decentralized apps, smart contracts and decentralized web browsing experiences. A payments service for micropayments and P2P transactions. Another report from Bloomberg suggested that the public component of the ICO would be expanded to $1.15 billion, which would raise the total to nearly $2 billion if the ICO was successful. While the company has released no information regarding the matter, the sale of the Gram token is expected to be the largest ICO to date. The presale figure itself leaves other ICOs in the dust by a huge margin.